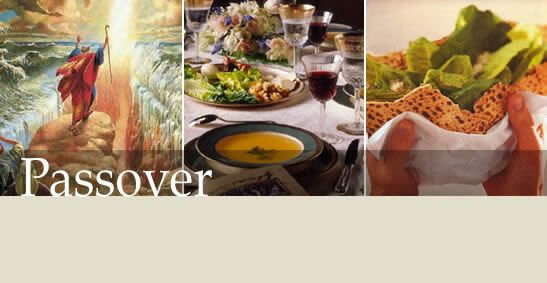 We offer a warm, interactive Passover Seder that is family style, English friendly, and alive with humor and insights. Enjoy fine wines, an elegant dinner, and crispy hand-made Matzot. Celebrate the Holiday of Freedom at a Seder experience you will remember for a lifetime! Fee: $18 for Students, Community members - space is full. No student will be turned away for lack of funds. Please contact Rabbi Dov to discuss financial assistance if needed. You can pay online by clicking the box at the bottom of the page "I would like to donate with my reservation." Alternatively you can click the "Giving to Chabad" link on the upper left side of the page. Fee: $18 for Students, $60 for community members.